Valentine’s Day has snuck up on me this year. We don’t normally make a big deal out of it. Sometimes, the hubs and I go out to dinner and exchange cards. Usually, he gives me and the girls a rose or flower of some kind. But overall, we try to show each other love all year round and not play into the hype of Valentine’s Day. That being said, I LOOOOOOVE homemade cards. The best gifts the hubs and my kids have given me are homemade and thoughtful. The video below shows you just how quick and easy it is. I made this in about 3 minutes, but sped up the video to 1 minute. A few notes about materials: I used 4×6 watercolor paper but you could use any size and cut it down to whatever you desire. 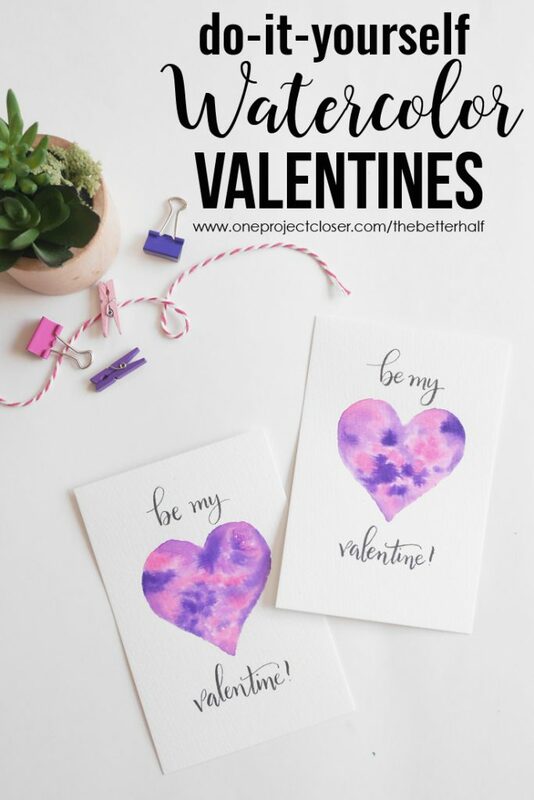 This project doesn’t require fancy watercolors or brush, just use what you have. But if you don’t own any, the ones I linked to above I recommended for this and lots of other projects! 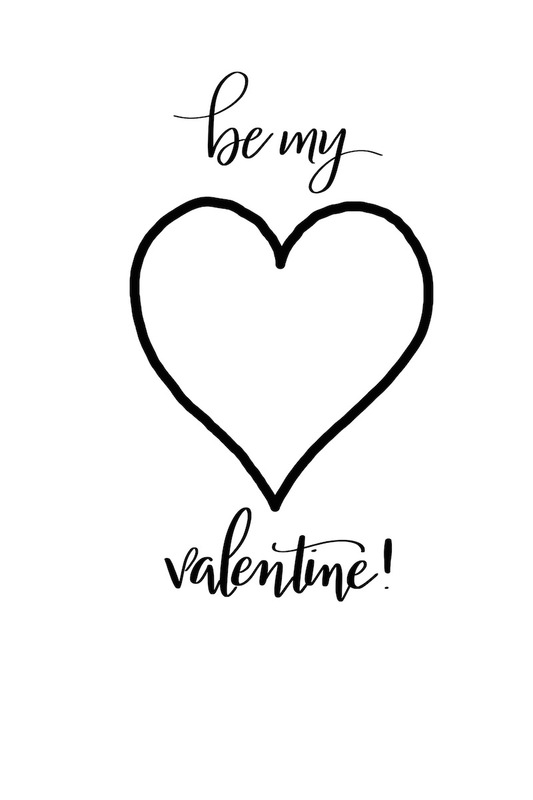 You can totally just wing the design of this, but if you don’t, print out this template to trace onto your watercolor paper. 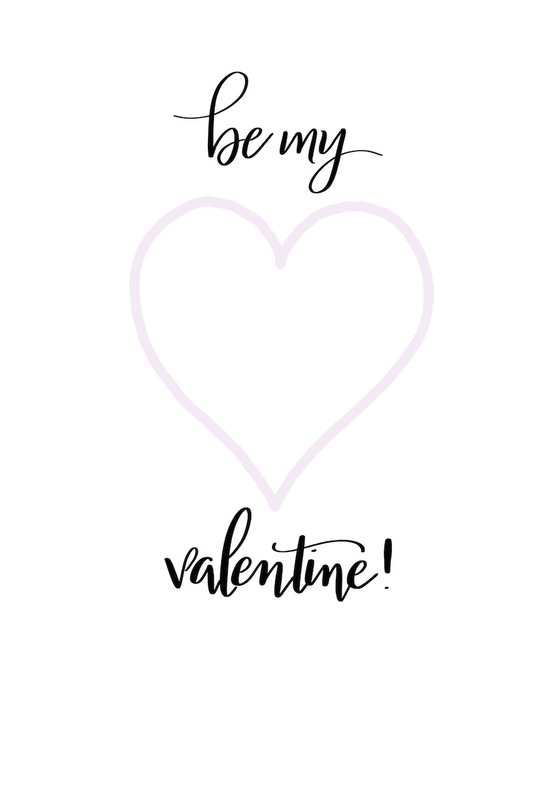 If you use mixed media paper and don’t want to hand letter the words, you can print this design this directly onto your paper. Tip: Use a light pad or carbon paper to transfer the design onto watercolor paper. Once you have lightly traced the design onto watercolor paper, use your Tombow Fude Brush Pen to trace the words. For the watercolor heart, first paint plain water onto the heart, filling it completely in. Then, start with the darkest color desired and dab the color into the watered heart. Use and up and down motion to put the paint into the heart, so that it will spread in the water. Then add in lighter colors around the darker ones until the heart is filled with color. Let the paint dry completely and then gift it to a friend or “special” friend! What do you think? 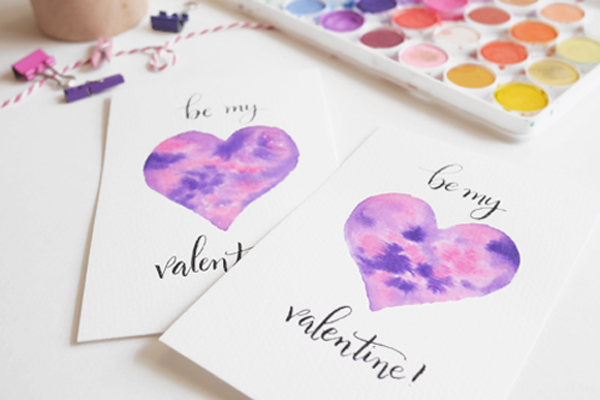 What colors will you use for this DIY watercolor Valentine?